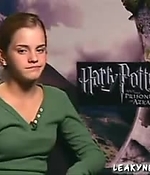 Our gallery has been updated with screen captures of Emma’s interviews from 2007! 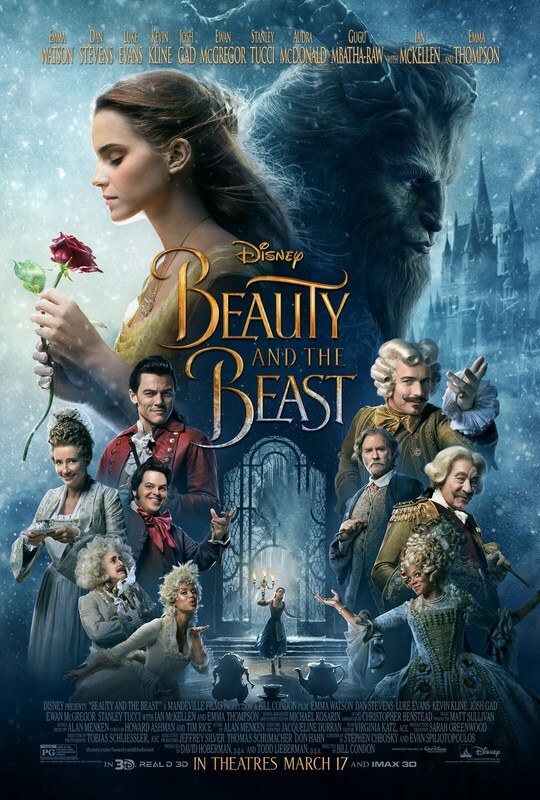 In this year, she promoted “Harry Potter and the Order of the Phoenix” and “Ballet Shoes”, a TV movie based on a classic novel by Noel Streatfeild’s, published in 1936 with the same title. Most of you have probably watched the 5th Harry Potter movie, but if you haven’t watched “Ballet shoes” yet, you should! 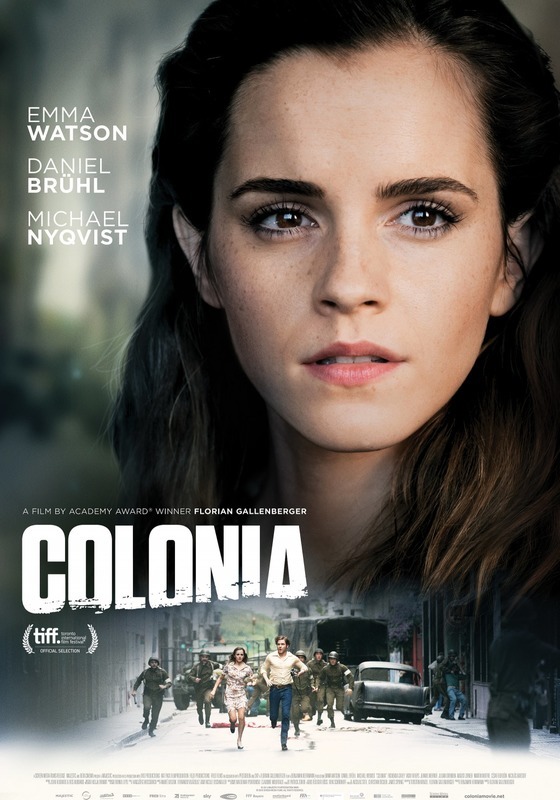 It’s very sweet to see Emma’s first acting footsteps outside of Hermione, and the adaptation is very sweet. 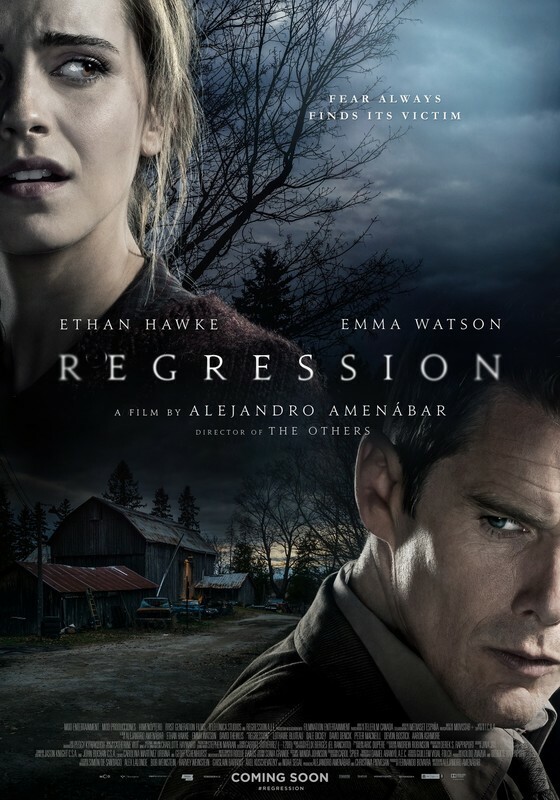 With these screen captures we can finally see a quality improvement in comparison to previous years! We are slowly leaving the potato quality behind, just a few years to go now (I think!). 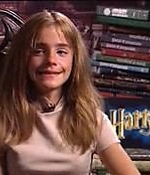 Our gallery has been updated with screen captures of Emma’s interviews from 2005, when she was promoting “Harry Potter and the Goblet of Fire”. 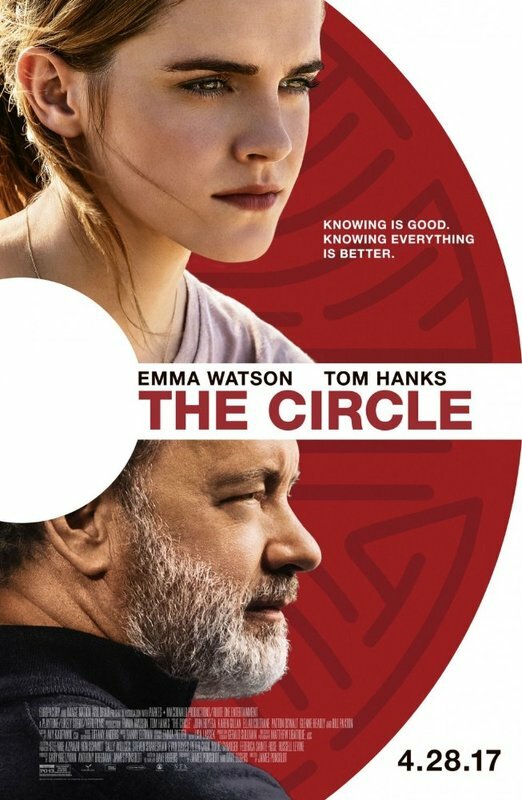 This was the 4th movie of the saga, and Emma’s 4th year in the spotlight – she got to visit more news programs to promote this one, but unfortunately not many press junket interviews can be found online these days. 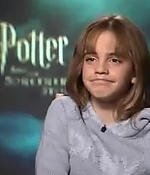 Our gallery has been updated with screen captures of Emma’s interviews from 2003! She was promoting “Harry Potter and the Prisoner of Azkaban”, but there aren’t a lot of interviews available from this tour. The qualities, of course, are still pretty tragic. But hang in there! It can only get better. 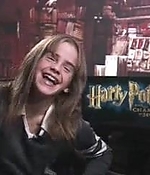 We’ve updated our gallery with screen captures of interviews Emma did in 2002! 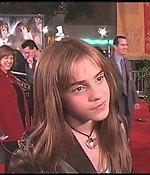 That’s when she was promoting the 2nd Harry Potter movie, titled “Harry Potter and the Chamber of Secrets”. The quality of all of these is just as bad as the ones from 2001, because the videos are so old. It will improve as we go through the years, so please bear with us. We figured they were still worth adding!